Johnny Orlando is a Canadian Internet celebrity and singer who is well-known for his vlog channel title Johnny Logs. 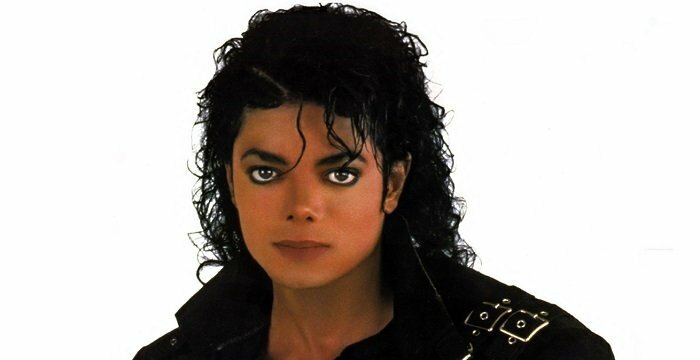 Explore more about his family life, fun trivia facts etc. 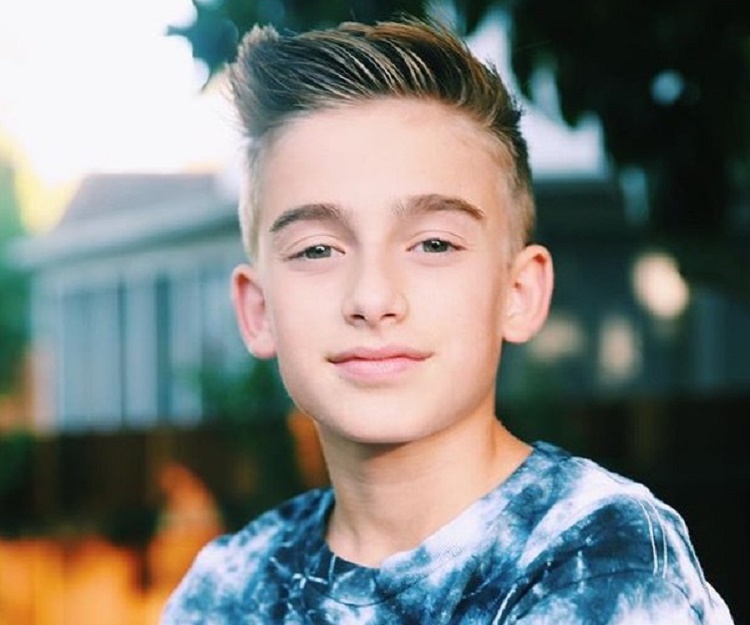 Johnny Orlando is a Canadian singer, actor and a YouTuber who is famous for his YouTube channel ‘JohnnyOsings’. In this channel he covers the pop songs sung by famous singers like Rihanna, Justin Bieber and Austin Mahone. He started his singing career very early at the age of eight and created videos with his older sister Darian. He has also created videos of songs originally sung by him such as ‘Replay’, ‘Summertime’, ‘Never Give Up’ and ‘Found My Girl.’ He also has another vlog channel named ‘Johnny Logs’ where he posts more about himself. He has acted in a number of commercials for Cadbury and Nutella on the YouTube. 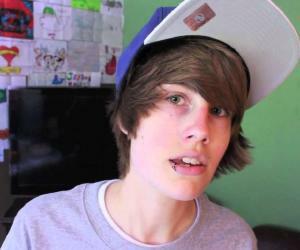 As of September 2016, he had amassed almost 1.1 million subscribers on YouTube and more than a million followers on Instagram as well though he is just a young teenager and has a long way yet to go. He also played the role of Wyatt in ‘Super Why!’ and has featured in the film ‘Bunyan and Babe’ with Kelsey Grammer and John Goodman which is scheduled to be released in 2017. Johnny Orlando started to become popular through his videos uploaded to the YouTube that started from December 2011 and by September 2016 he had more than a million subscribers. The videos that he initially uploaded were covers for 40 of the topmost pop songs which got him a fan base of thousands and thousands of young music lovers. Johnny Orlando has become a YouTube sensation at a very young age which is pretty uncommon in the world of music. He has become famous and popular at this age by doing voice over songs of famous people like Nick Jonas, Taylor Swift, Selena Gomez, Omi, Rihanna, Justin Bieber, Drake and many others. 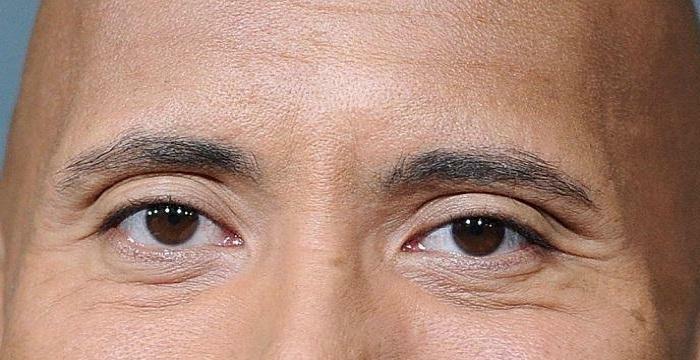 Despite being very young his total net worth as of 2016 has been estimated to be more than $500,000. His accomplishments at such a young age have set him apart from other celebrities of all times. TOMORROW 10AM EST #LetGoMusicVideo on YouTube.com/Johnnyosings ? Johnny Orlando seems to have got embroiled in a rumor that he is dating Mackenzie Ziegler of ‘Dance Moms’ fame. The rumor started when Ziegler shared a photo on Instagram, posing with a handsome boy who turned out to be Johnny. In the photo they were seen to be smiling sheepishly at each other which led to speculations that the two have started dating each other. The post gained thousands of comments in which some people commented about how good they looked together while others expressed that they disliked the post. 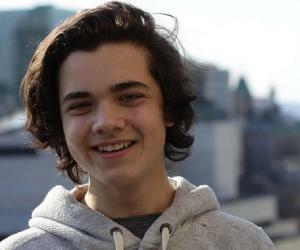 Whatever the controversy about his love life, Johnny plans to take his career in acting and music forward and hopes to become an artist with loads of recordings in the future. I can #TreatYouBetter than @carsonlueders ?? 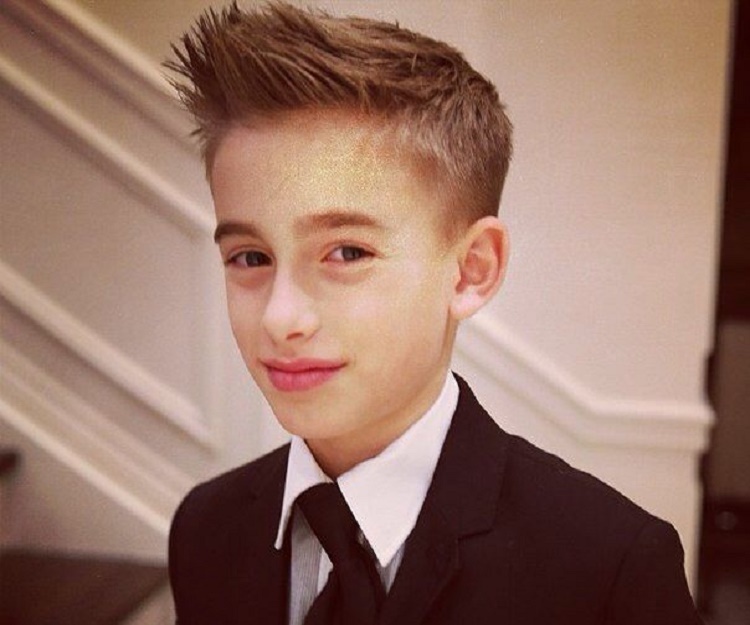 Johnny Orlando grew up in a middle class family with his older and younger sisters. He was interested in music, sports and playing with his friends from a very young age. 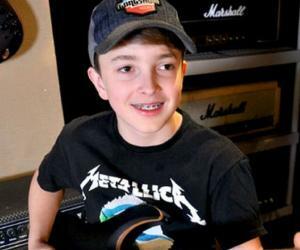 When he was eight years old and his older sister Darian was 13, they made a video cover of Justin Bieber’s famous song ‘Mistletoe’ and posted it on YouTube. It became an instant hit with the teenaged music lovers and kids and they wanted more covers of the same type. By the first week his cover had received more than two thousand views. This launched his music career on the YouTube and he started making more video covers with the help of his sister and soon reached celebrity status. His younger sister Lauren is also a YouTuber who does challenges and skits often with Johnny.